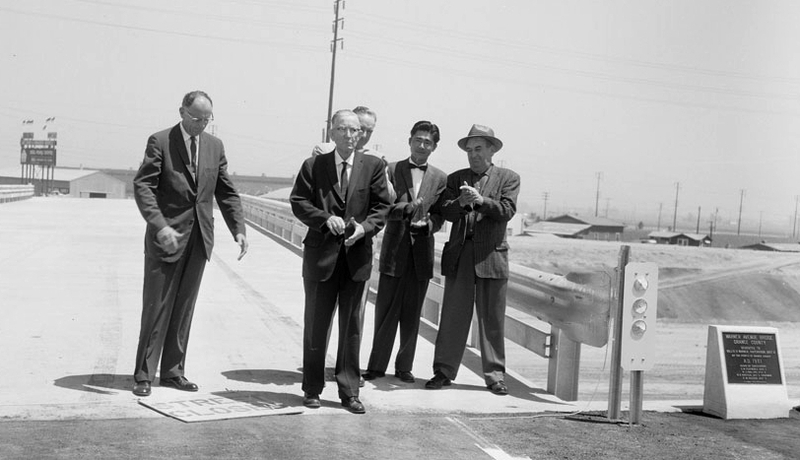 Nisei helped incorporate city and was elected in 1957. FOUNTAIN VALLEY — James Kanno, first mayor of Fountain Valley and one of the first Japanese American mayors in the mainland U.S., passed away on July 15. He was 91. 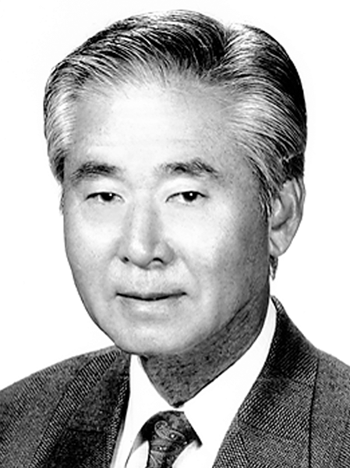 Kanno was elected to serve as the mayor of Fountain Valley in 1957 and served from 1957 to 1962. Before that, he was on the committee to incorporate what was then known as the Talbert area farmland into a new city. Kanno was born Dec. 22, 1925 in Santa Ana. His immigrant parents, Shuji and Maki, had a ranch in Greenville, where they raised him and his older brother George. His father, an elder with the Wintersburg Japanese Mission in Huntington Beach and a teacher at a Japanese language school in Costa Mesa supported by the mission, was among the local Issei leaders picked up by the FBI immediately after Pearl Harbor. Kanno did not finish his last year at Santa Ana Senior High School because he, his brother and his mother were sent to the Poston I incarceration camp in Arizona in 1942, later joined by his father. He did, however, receive his high school diploma from Poston High School, Class of 1943. After spending a year in Poston he left for Ann Arbor, Mich., where he found employment in the kitchen at University Hospital. A month later, a physical exam revealed he had contracted valley fever from the dry desert conditions of Poston, making him ineligible for military service. He spent a year recovering in the hospital, and when released, enrolled as an engineering student at Marquette University. That stint lasted a year, as Kanno moved back to the family farm in Santa Ana, when Japanese Americans were allowed to return home. During the next few years, Kanno helped re-establish the family farm while continuing his studies at Santa Ana College and UCLA. In 1949, more acreage was added to the farm, necessitating him to leave school and devote himself full-time to the farming operation. Kanno’s election in 1957 drew some negative backlash such as hate mail, but the positive impact was much greater. The local newspaper, The Santa Ana Register, published articles about how good race relations can and should be achieved. U.S. News & World Report also wrote positively. Voice of America came to interview Kanno and told the world that America was truly a democratic country. These reports were to counteract the race riots that were happening in the South. At the time, Kanno was widely reported to be the first Japanese American mayor in the U.S., but that title is claimed by Kinjiro Matsudaira, who was elected mayor of Edmonston, Md. in 1927. A photo taken after incorporation shows Kanno and a city employee installing one of Fountain Valley’s first “city limits” sign. Kanno also helped create the 607-acre Mile Square Regional Park on Euclid Street. Kanno joined Santa Ana High School’s Class of 1999 at their commencement to receive his long-overdue 1943 diploma. This led to many speaking requests, which he welcomed as it was an opportunity to talk about the unjust wartime incarceration as a chapter of America’s history. Kanno was an active member of the Orange County community for more than 40 years. He served as chairman of the Japanese American Council of the Historical and Cultural Foundation of Orange County. In 2006, he was honored in Los Angeles as a Nisei Week pioneer. He is survived by his wife, Frances; children Dave, Beth, Stephanie and Conrad; and seven grandchildren. According to Dave Kanno, his father did not want a big funeral, so private services were planned. Donations in his memory can be made to the Children’s Hospital of Orange County.